Company records contain sensitive data regarding customers, employees, business partners, processes, and more. Keeping these records safe while maintaining document organization and accessibility will help streamline your workflow and increase security at your office. Whether your filing cabinets are full or if you’re simply looking to step up security, consider storing your business records at an offsite storage facility. 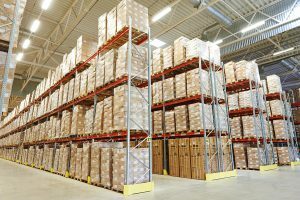 Offsite records storage services provide more than just a place to keep your records. With physical and digital delivery services, environmental disaster protection, and advanced security technologies protecting your documents, you can rest easy knowing your records are safe and readily available at a moments notice. Fill out our form or call us at (866) 385-3706 for free quotes on records storage service options near you. Record Nations partners with hundreds of locally owned document storage service providers throughout North America. We can help you find an offsite document storage service provider who can handle your exact project. 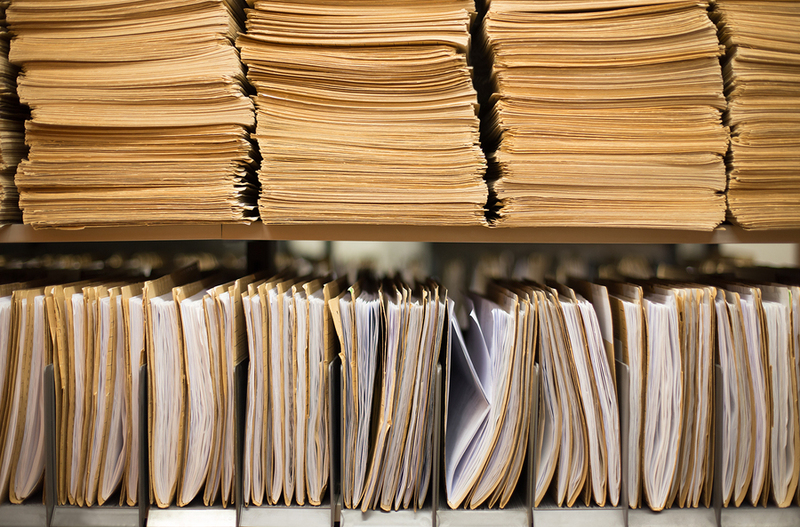 Check out our Industry specific Document and Record Storage Services. Store your documents safely and access them digitally or have them delivered. Record Nations partners with hundreds of document storage service providers across North America—let us help you find the perfect solution for your document storage needs. 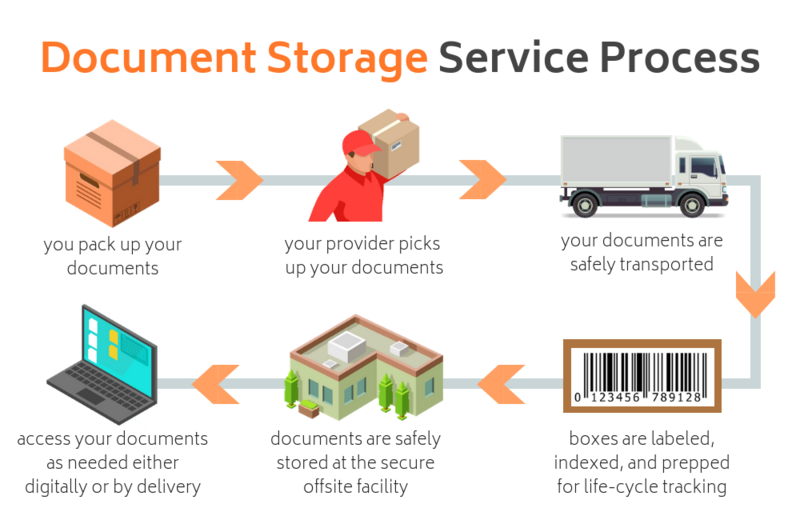 Call us at (866) 385-3706 or fill out our form and we will get you connected to several local document storage service providers near you. Get free quotes from experts and safely store your business records.